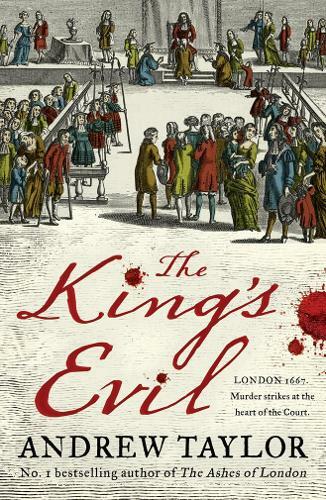 Brilliantly evoking the atmosphere of Restoration England, The King's Evil is the eagerly anticipated third novel in Andrew Taylor's bestselling Marwood-and-Lovett series; following on from The Ashes of London and The Fire Court. Exclusively for Waterstones, Andrew Taylor sets the scene for the book's tumultuous events and recommends five favourite historical novels. 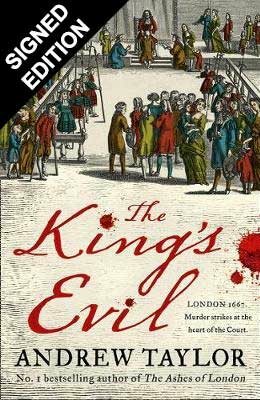 The King’s Evil is the third novel in my Marwood-and-Lovett series set in the aftermath of the Great Fire, which began with The Ashes of London. It’s September 1667. Cat Lovett is betrothed to Mr Hakesby, the elderly architect and surveyor for whom she works. James Marwood is at Whitehall, building a career in the shadowy world of Government propaganda and intelligence, and trying not to make too many enemies in the process. Trouble lies in store for them, when they are caught up in the political intrigues after the downfall of Lord Clarendon, the King’s most powerful minister. Cat finds herself on the run for a murder committed in the grounds of Clarendon House. Marwood is given the mission of escorting Lady Quincy, an attractive but unscrupulous widow, to Cambridgeshire. The bodies mount up. What’s at stake is the future of England itself: who will control the kingdom in the future. For Cat and Marwood, though, everything is personal: what matters is their own survival, and their fleeting hopes of happiness. At the heart of the story are two, seemingly insignificant children. One is an African slave boy. The other is a girl living in a remote village. The only thing they have in common is that they are both afflicted with scrofula. Scrofula, known as the King’s Evil, was - and is - a disease related to tuberculosis, which causes disfiguring and sometimes life-threatening swellings, mainly on the necks and faces of its sufferers. It reached epidemic proportions in 17th-century England. Since the Middle Ages, it was widely believed that God had granted English sovereigns the miraculous ability to cure the disease by the laying on of hands. The Stuart kings of England practised their healing powers more widely than their predecessors; it provided convenient support to the Divine Right of Kings, the theoretical justification for their authority. Most healing ceremonies were in public. They were religious in nature and hugely popular. They also cost the king a great deal, both in money and time. But, in royal terms, it was worth it. The Royal Touch was superb PR. Charles II was the greatest healer of all, perhaps because his father had had his head chopped off by his rebellious subjects. In his 25-year reign, it’s been estimated that he touched around a hundred thousand people. Since England’s population at the time was about 5 million, that amounted to two per cent of his subjects. The Restoration was the age of the Royal Society and empirical science, the age of Newton, Hooke and Wren. But it was also a time when medieval superstition survived and flourished, and the Royal Touch was considered a perfectly orthodox medical treatment for scrofula. The odd thing was, there were very few complaints from those who were treated. Many sufferers reported either the cure or the amelioration of their condition. The King’s Evil reminds us that the Restoration, like any other period, looked back as well as forward. But the struggle for power is common to all eras: that is the theme of The King’s Evil. 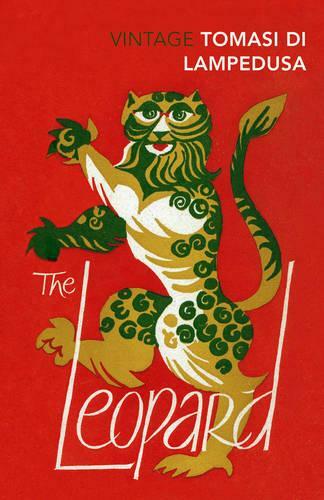 First published in 1954, this children’s novel has influenced many historical novelists, including me. I read it first as a child, and I still reread it. In the second century A.D., a young centurion is invalided out of the army. He travels in disguise into the wild territories north of Hadrian’s Wall in search of his father and the lost ninth Legion. Just writing that sentence sent a shiver down my spine. 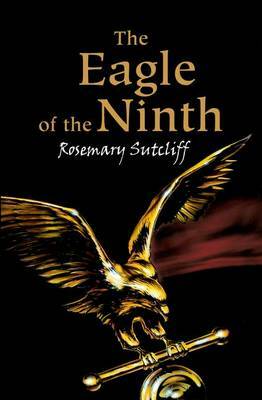 One of the best loved works of twentieth century children's fiction, Eagle of the Ninth tells the story of one's boy's search for his father, the leader of The Ninth Legion, who marched with his soldiers into the mists of northern Britain and was never seen again. Packed with detail and beautifully written, Sutcliff's adventure remains a classic of modern literature. Set mainly in the 1860s during Italy’s struggle for reunification, this is the story of a Sicilian grandee, a prince, as was Lampedusa himself, coming slowly to terms with change, decay, mortality and the shadows of eternity. It’s a book to give someone who thinks that a historical novel can never be great literature. As the head of the aristocratic family, Don Fabrizio is accustomed to knowing his own place in the world and expects his household to run accordingly. He is aware of the changes which are rapidly making men obsolete but he remains attached to the old ways. But Don Fabrizio will make few accommodations for the modern world. Our Rediscovered Classic in September 2015. 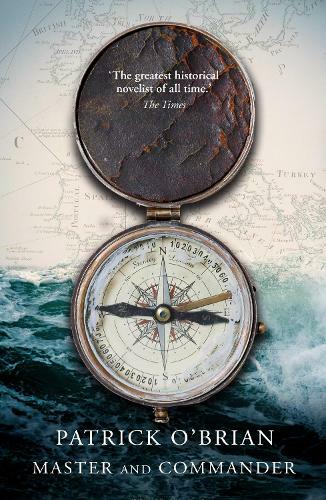 This is the first novel in the O’Brian’s Aubrey and Maturin series. Read it, and then plunge joyfully into the next nineteen of them. Set during the Napoleonic Wars, the series deals with the adventures of a British naval officer and his ship’s surgeon, a Catalan-Irishman who also works as a spy and as a naturalist. The novels combine an absorbing narrative with a total immersion into another time, another culture. Mantel’s two Man Booker Prize wins have put historical fiction in the centre of the literary map. This enormously long novel is an earlier book: it describes the entwined lives of three prominent French Revolutionaries, Desmoulins, Danton and Robespierre. It also gives you a fresh perspective on one of the great events of modern history. 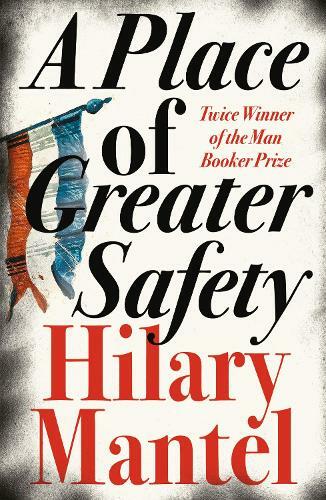 From the double Man Booker prize-winner comes an extraordinary work of historical imagination - this is Hilary Mantel's epic novel of the French Revolution. Through the lives of two very different men - Georges-Jacques Danton and Camille Desmoulins - each, in their own way, in thrall to power and ambition, Mantel crafts an epic portrait of rebellion and consequence. Fitzgerald, another Booker Prize-winner, turned increasingly toward historical fiction in her later books. This short and deceptively simple novel is set in Moscow, in 1913. It concerns a widowed printer, English but Russian born, and his relationship with his children’s nanny. Miraculously, it also captures a city unknowingly poised on the brink of war and revolution. Shortlisted for the Booker Prize. It is March 1913, and the grand old city of Moscow is stirring herself to meet the beginning of spring. In the house of the English printer Frank Reid a very different change is underway as his wife Nellie returns to England, leaving him suddenly both alone and free. 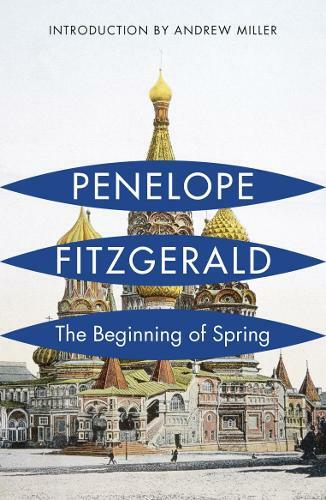 Brilliantly evoking early twentieth century Moscow and Berlin, Fitzgerald's novel is a triumph. Signed with extra content on the history behind the novel. Plunging readers once again into the expertly realised world of 17th-century England, Andrew Taylor returns with the third instalment of his phenomenally popular series. Plunging readers once again into the expertly realised world of 17th-century England, Andrew Taylor returns with the third instalment of his phenomenally popular series. 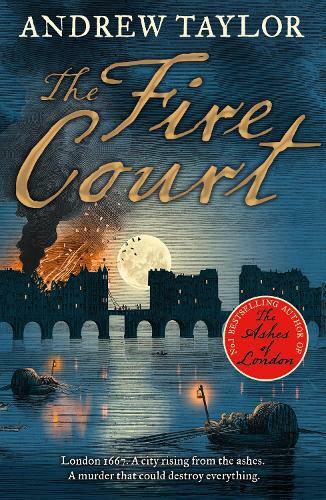 Taylor hit his stride with The Fire Court, fleshing out his central players, James Marwood and Cat Lovett. Now, with Marwood charged to cover-up a murder and Cat the main suspect, the stakes have once again been raised. 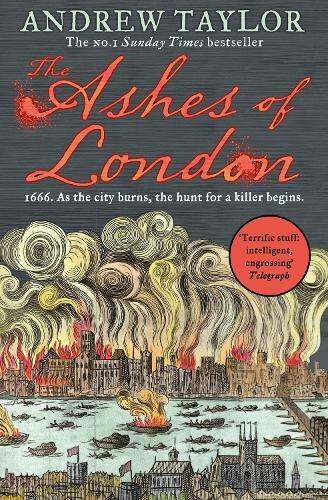 Somewhere in the soot-stained ruins of Restoration London, a killer has gone to ground. The Great Fire has ravaged London, wreaking destruction and devastation wherever its flames spread. Now, guided by the incorruptible Fire Court, the city is slowly rebuilding, but times are volatile and danger is only ever a heartbeat away. Please sign in to respond to comments.